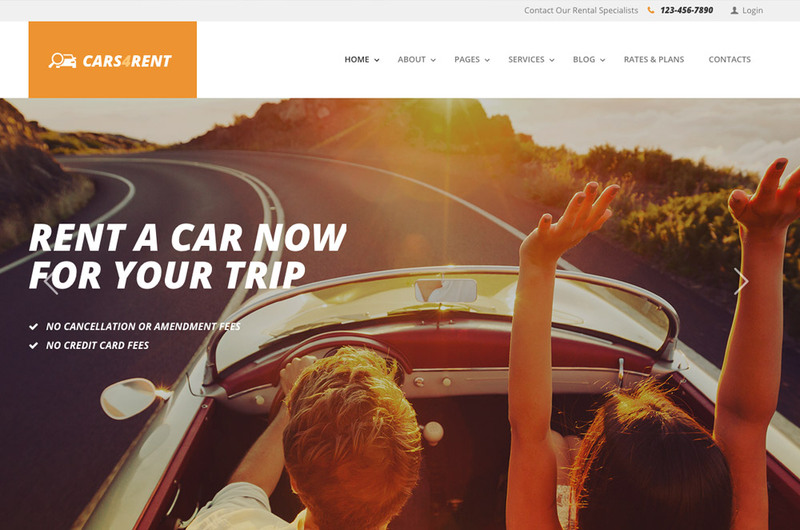 If you’re looking for best Rental Car WordPress themes, stay with us, we’re going to share with the best candidates of 2017. 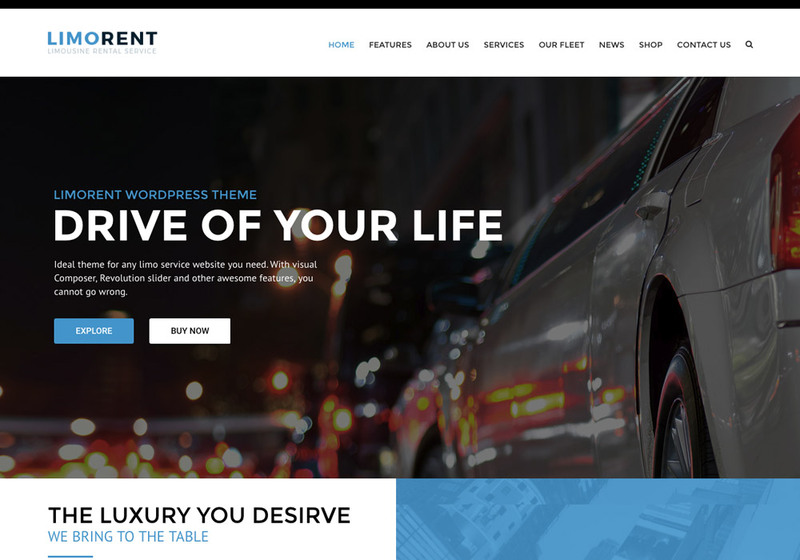 The modern WordPress themes featured here are not just simple skins, they’re actual solutions to realistic projects or problems. 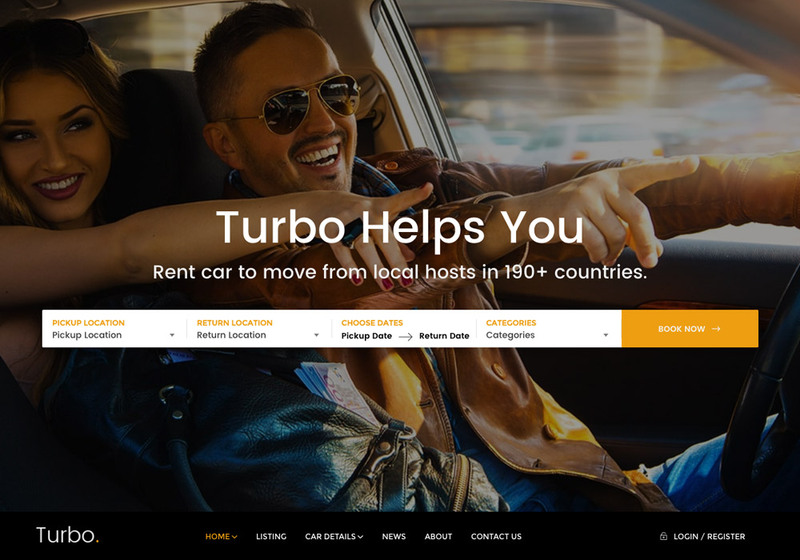 If you take a look at the demo servers or check their details, you will get the idea of how many hours spent by developers and designers to cover the most important requirements of car rental businesses in this case. 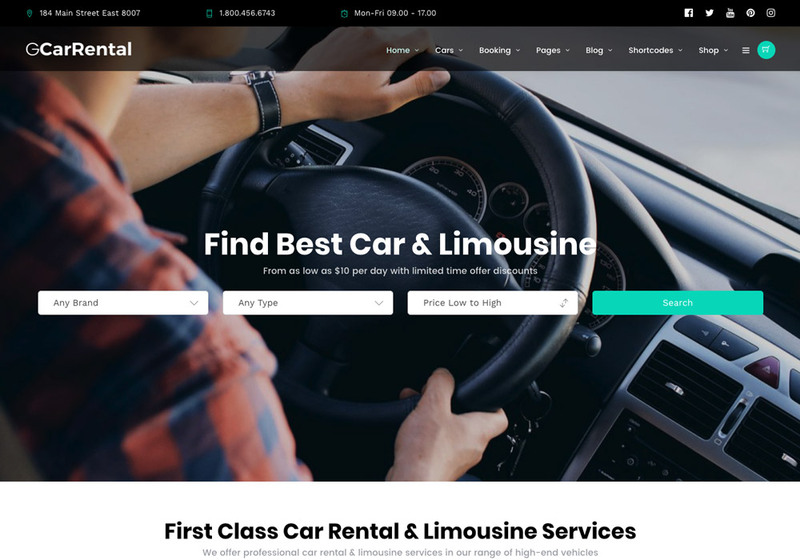 Offering many many unique features from advanced searches to pricing calculators, make it really easy and affordable to start such websites. 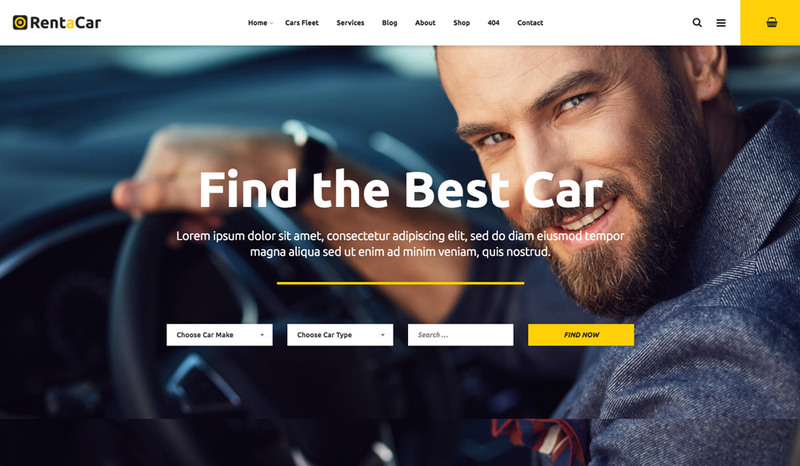 Thanks to WordPress for its ease of use yet extensibility, made it possible for web design agencies or even the end clients to make sophisticated websites without much effort or a lot of time. If you’re interested in free transport icons too, take a look at our recent freebie release here. 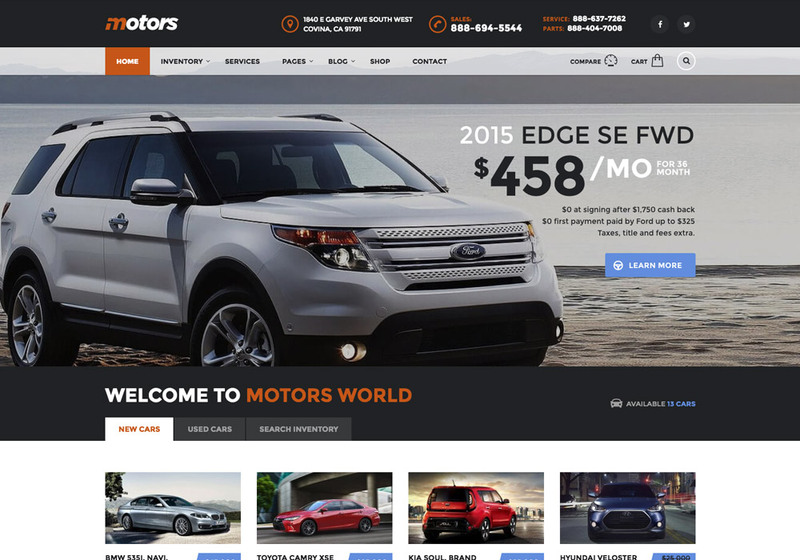 Motors is one of the most popular Car WordPress themes out there. 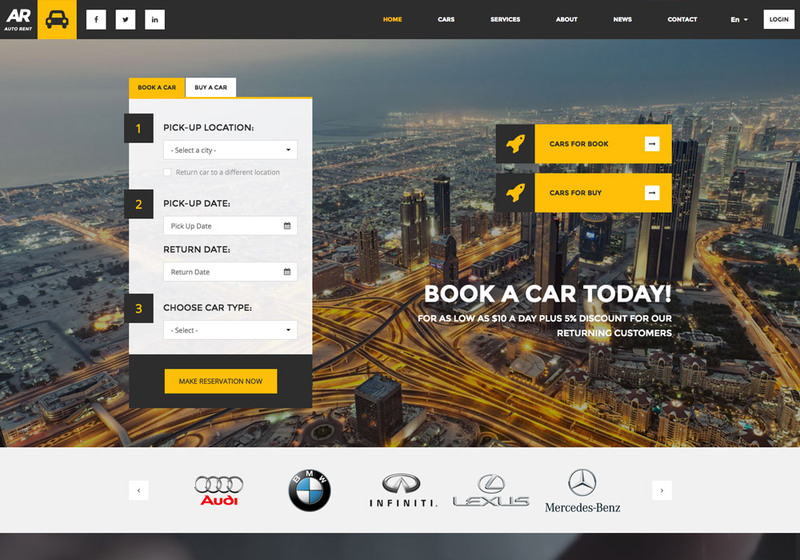 It’s actually a multipurpose theme which can be used in various categories of car-related industry. 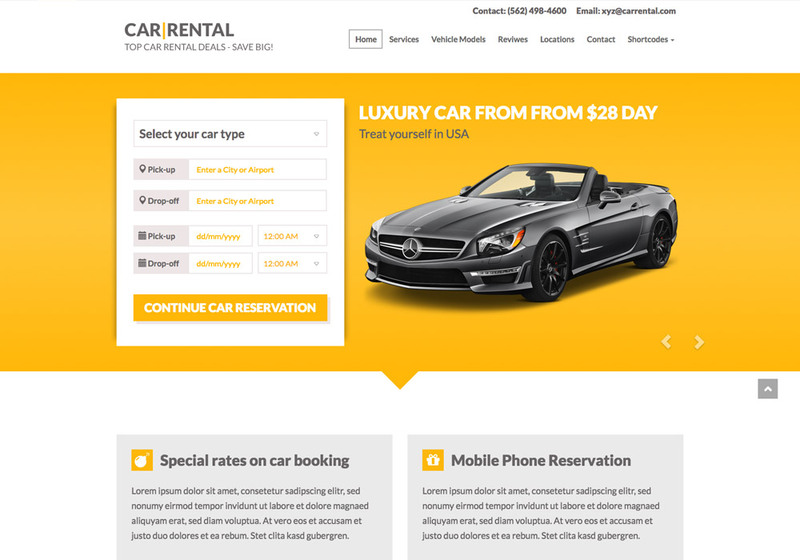 There are 6 exclusive demo sites for Card Dealer, Classified Listing, Repair Shops, Boat Dealer and Motorcycles Dealer. 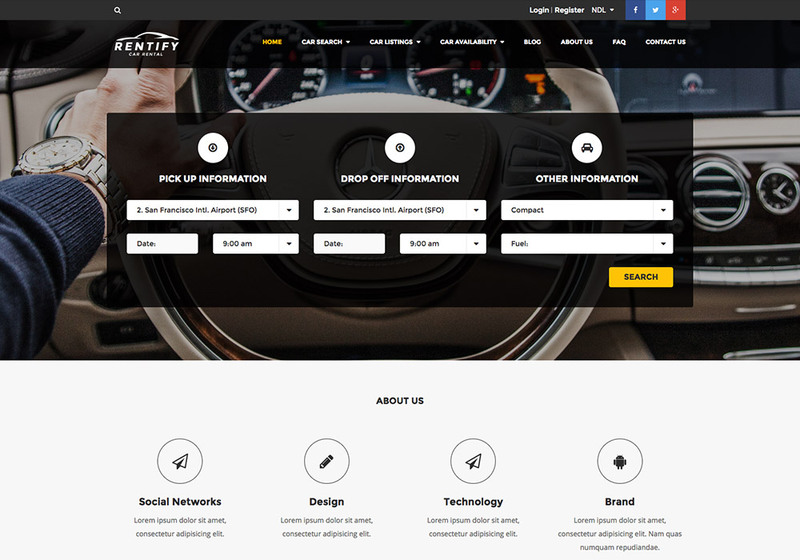 It also offers 4 advanced, easily customizable search options. You can customize the search fields and display only those you like. One cool feature of the theme is its finance calculator. 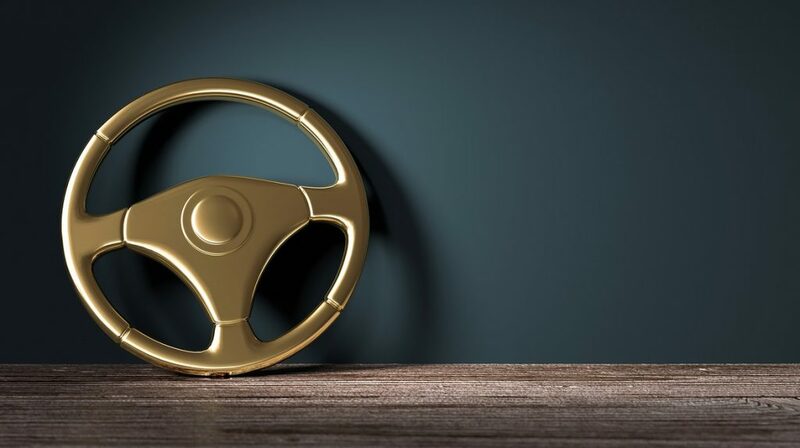 You can use this vehicle payment calculator to estimate monthly payments on your next new or used vehicle loan. 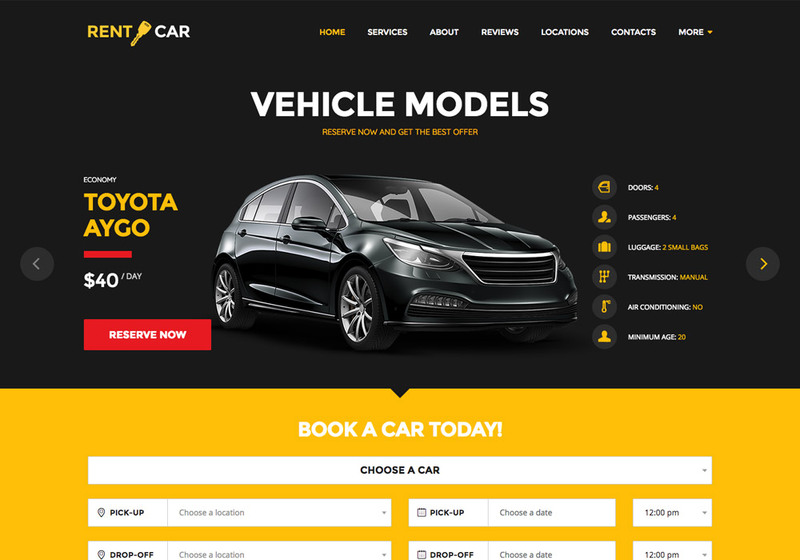 Overall, the features of Motor is a lot more and is worth considering if you’re going to build a professional car website. We’ve chosen it as our favorite one here. Check it out now! 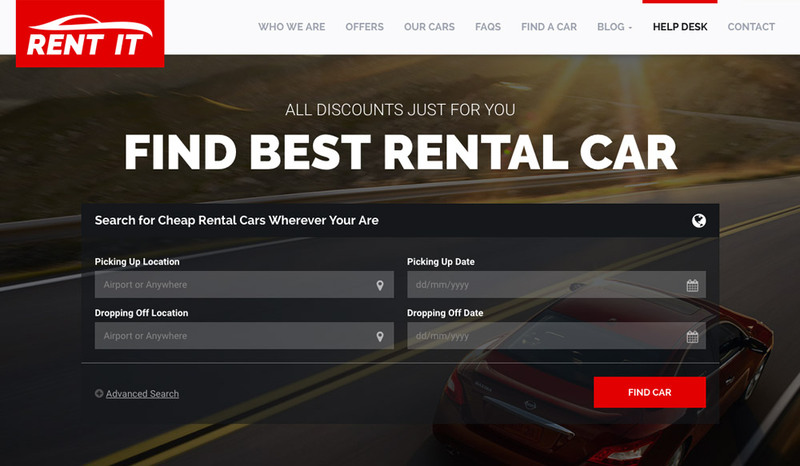 Hope you enjoyed the article, if you know more Rental Car WordPress themes that you think should be mentioned in this article, just let us know.